The Man of Steel has arrived in National City. 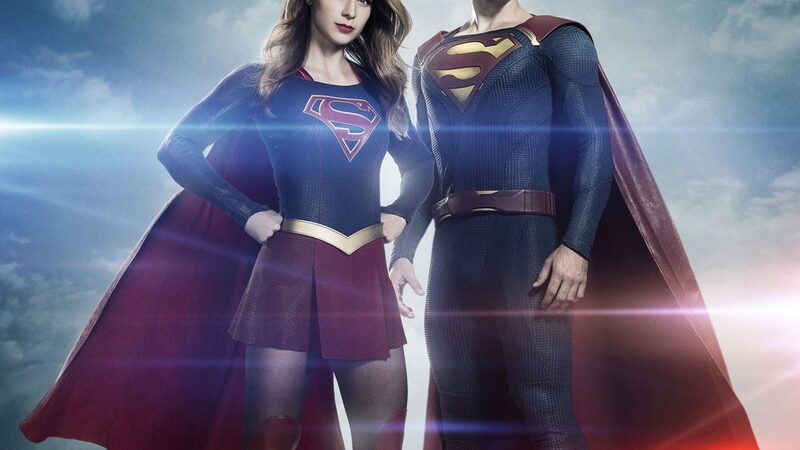 Here's your first look at Tyler Hoechlin as Superman as he makes his Supergirl debut in Season 2. The DC Comics series leaps from CBS to The CW this fall and is sure to make an immediate impact on its new network with the arrival of the Man of Tomorrow (and his alter ego, Clark Kent). The character was frequently referenced off-screen in Season 1 (and seen in shadow), offering advice, encouragement and accolades to his cousin Kara (Melissa Benoist) as she took up the mantle of Supergirl. The costume was designed by Supergirl costume designer Kiersten Ronning. Season 2 of Supergirl kicks off Monday, October 10, 8/7c on The CW.